Following the smash hit Triage A Nursing Cabaret, DISCHARGED is here to translate! Exploring the female dominated profession of nursing & how nurses have changed women's rights & modern medicine as we know it! 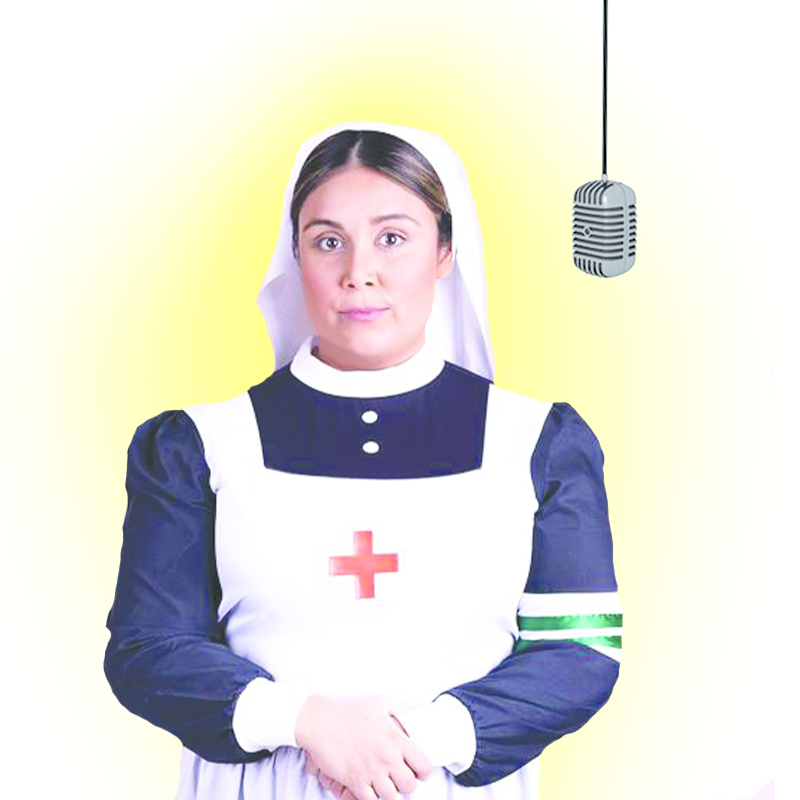 Written & performed by multi-award winning Writer, TV & Musical Theatre Artist, Comedian & Registered Nurse Zuleika Khan. Don't miss out on this hilarious & heart warming show, you'll be laughing incontinently! A Cardiac Event means 'An Event of the Heart', and that is exactly what A Cardiac Event is all about. A Cardiac Event delivers productions to the world that change the way you see yourself, & the feelings stirred up will linger with you long after the curtain comes down. Save one life, & you're a hero. Save a hundred lives, & you're a nurse.